An out-of-the-ordinary new game show developed by the Denver Department of Excise and Licenses wants to help kids stay off pot, in a more progressive manner. The show, which was the result of the team’s research on popular yet ineffective efforts to dissuade drug use such as D.A.R.E. or Just Say No. 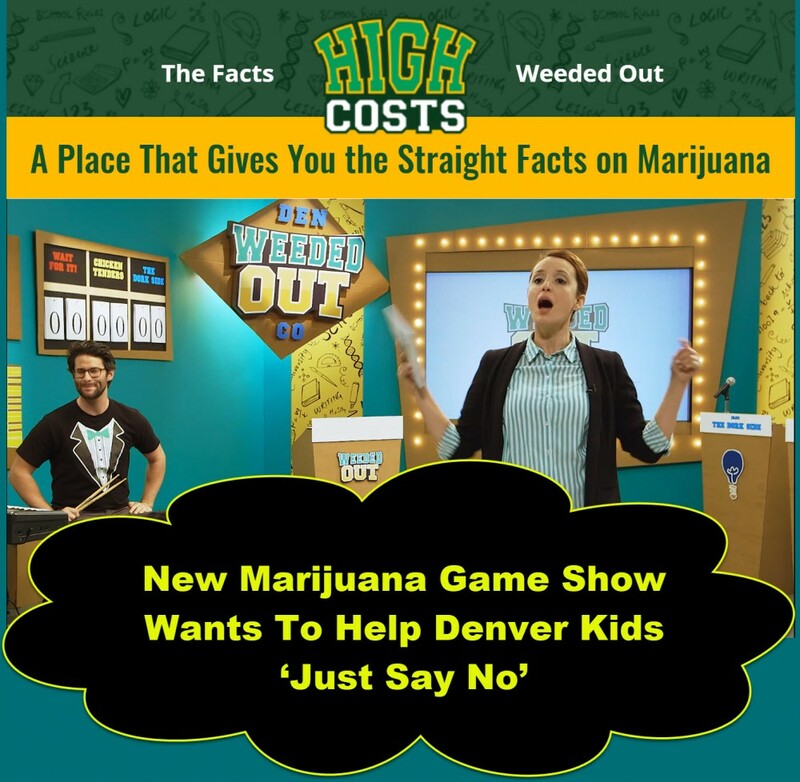 Enter: “Weeded Out,” a program that seeks to educate kids using a game show format. “We feel that the whole D.A.R.E. campaign, and the Just Say No campaign used scare tactics that didn’t work. We saw that sort of negative messaging and fear tactics do not work for this group. Youth want to be talked to like adults – they don’t want to be lectured,” Denver Department of Excise and Licenses director Ashley Kilroy disclosed to the Denverite. As part of their ongoing efforts, the questions used in Weeded Out will be seen on game cards and used in “classroom in a box” for kids studying in public schools. According to Eric Escudero, the department’s communications director, the show is an important aspect that depicts how the city wants to communicate cannabis to kids. Kilroy added that when cannabis was first regulated, Mayor Michael Hancock was concerned about ensuring kids were educated about pot. Kilroy’s focus is on empowering the youth through information by encouraging them as well as their parents to follow through if there is something that they don’t understand, or even disagree with. Studies reveal that teen cannabis use has been linked to addiction. The younger you start consuming cannabis, the greater your chances are of getting addicted. The brain is still in development until the age of 25, which means that young brains are more susceptible to damage from chemicals found in cannabis. 200,000 Denver students lost their chances of receiving financial aid because of drug-related offenses. This accounts for 62% of all cannabis violations. Studies show that teen cannabis use makes you 7 times more vulnerable to depression. How Are Our Kids Doing? The probability of more kids using cannabis as legalization spreads throughout the country is a growing concern for parents and guardians. After all, there is still much we don’t understand about how cannabis really does impact the brain, but what we know so far about how it can harm teen brains is worrisome. And while cannabis legalization is good for the rest of the country, we’d want kids to be more knowledgeable about using it because with that comes responsible consumption. But you know what? The kids are alright. While it’s definitely important to continue efforts in spreading awareness about cannabis use to the youth, we aren’t starting from scratch. A new report issued by the US Centers for Disease Control and Prevention (CDC) revealed that teen cannabis use in Colorado has been declining since 2011, despite the fact that adult use cannabis has been legal since 2012. The report said that 22% of the state’s high school students admitted to using cannabis in the last 30 days back in 2011, that figure has now dropped to 21.2% in 2015, even lower now at 19.6% compared to the nationwide average of 19.8%. “After five years of marijuana being legal for adults in Colorado, government surveys continue to find no increase in usage rates among high school students,” says Mason Tvert, Marijuana Policy Project spokesperson. “This is very welcome news for Colorado, and it should be particularly welcome news for those who opposed the state’s legalization for fear it would lead to an explosion in teen use. Hopefully it will allay opponents’ concern in other states where voters or lawmakers are considering proposals to legalize and regulate marijuana for adult use. Colorado is proof that you can prevent teen marijuana use without arresting thousands of responsible adult marijuana consumers every year. Rather than debating whether marijuana should be legal for adults, let’s focus on how we can regulate it and control it to make it less available to teens,” he adds. 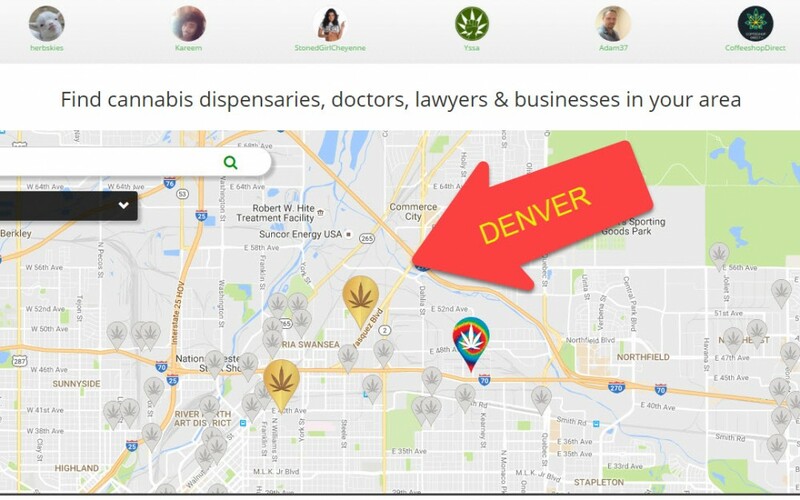 DENVER DISPENSARIES NEAR ME, YOU BET, CLICK HERE. 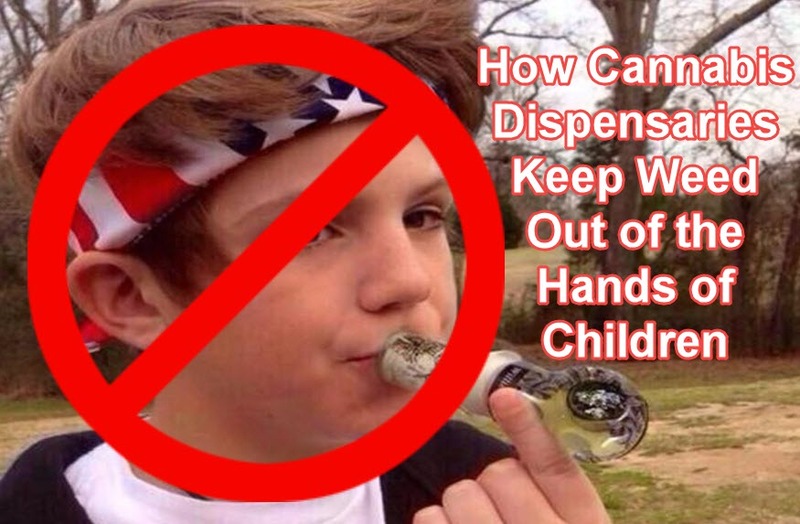 DISPENSARIES KEEP WEED FROM KIDS, CLICK HERE. 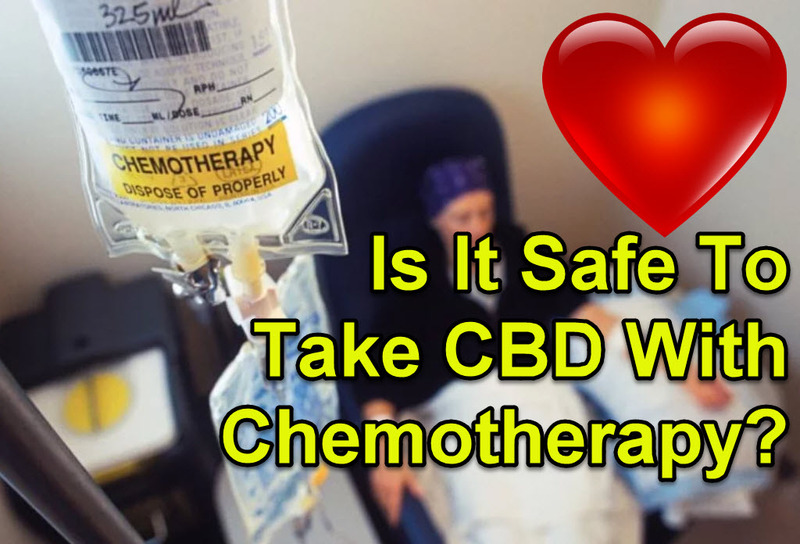 However, cannabis can be used complementary with chemotherapy to improve the success of treatment, aid in the killing of cancer cells, and provide relief from side effects. 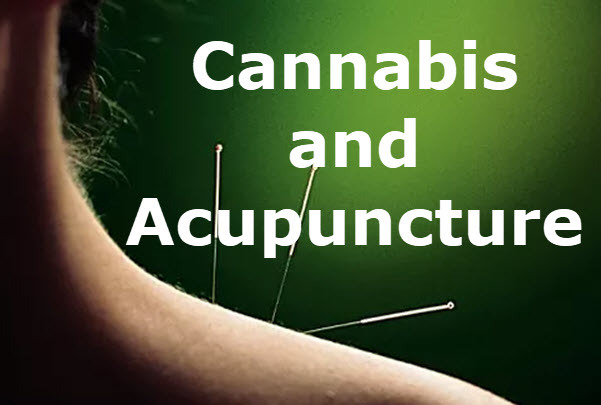 Research shows that acupuncture, just like cannabis, works to help heal and regulate the endocannabinoid system and many of the body’s other systems.